For the coffee lover. 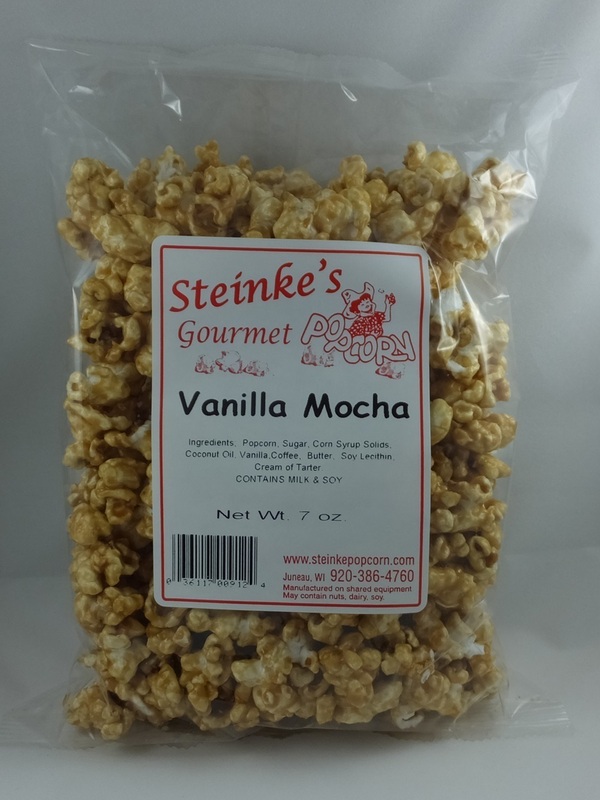 Made with real coffee and vanilla. 7 ounce bag. We created this flavor for the coffee lover. 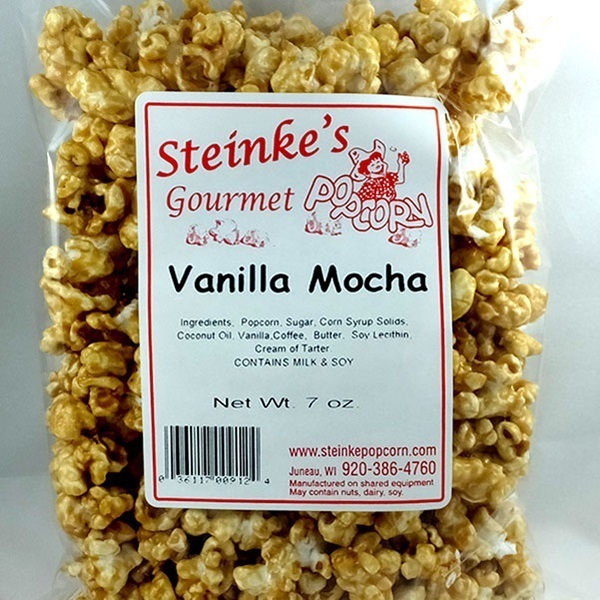 Vanilla Mocha is made with our Tender White popcorn, real coffee and vanilla. 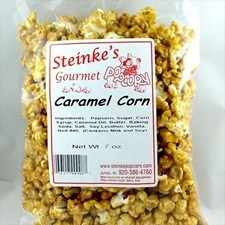 The mixture of these ingredients give it a very rich caramel and coffee flavor. A coffee lover's delight! 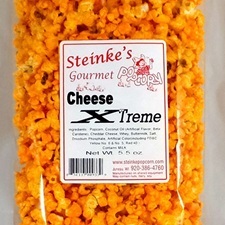 Knock your socks off cheesy!!! 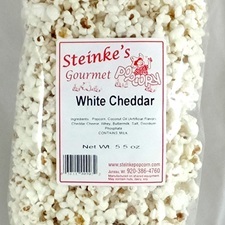 Made with Tender White popcorn. 5.5 ounce bag. Made with brown sugar and butter for a smooth caramel taste. 7 ounce bag. Very Cheesy! 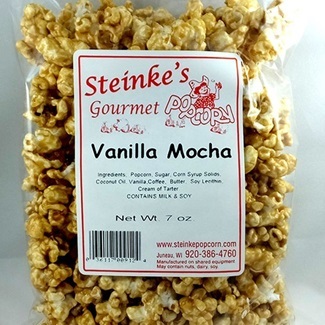 Made with tender, hull-less Baby Rice popcorn. 5.5 ounce bag.